Because ewes (female sheep) keep the young lambs on high and steep ledges, the lambs are somewhat protected from the coyotes, bobcats, wolves and mountain lions that prey on sheep, but they are less protected from golden eagles that prey on lambs. 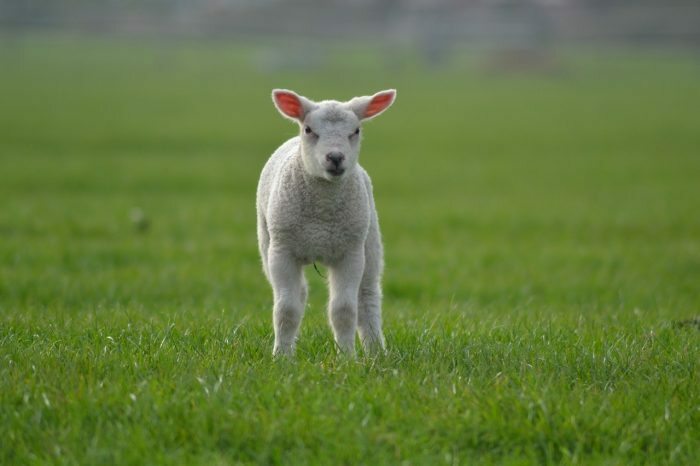 Once the lambs are a little older and they join the herd in the lower-elevation mountain pastures, they are vulnerable to these other predators. Other threats against wild bighorn sheep include loss of food and area, as well as disease, from domesticated livestock. Hunting is also a threat to bighorn sheep. Desert bighorn sheep face threats of increased temperatures and reduced precipitation amounts.